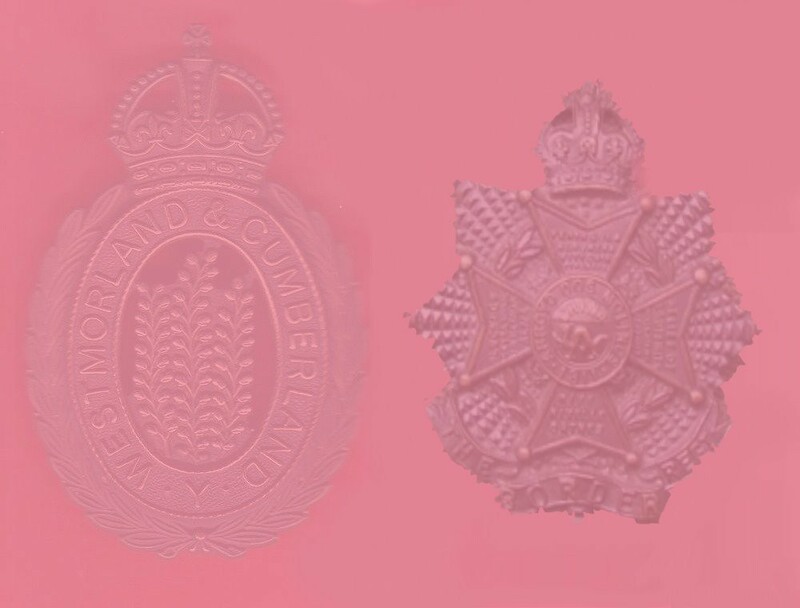 This is a list of the war dead of the 7th Battalion, Border Regiment and the 7th Westmorland and Cumberland Yeomanry Battalion, Border Regiment. It details when they died and where they are buried/commemorated. Any names in blue, are ones I have pictures of their grave/commemoration and the pictures are accessed via the links. Also I have included pictures of the cemetery they are buried in, any other commemorations where I have them and if possible a picture of the soldier, as well as any other information available on him. The project is always on the look out for volunteers. It collects and stores the images for distribution on request, free of charge, to anyone who requests a copy. I believe in the free use of such pictures. All contributors will be acknowledged as owners of the image wherever possible and can ask for their pictures to be withdrawn from site at any time, if they so wish. If anyone would like to help the project by taking pictures on their travels, please contact me via the contact page above and I would be grateful of their help. To help with the project, please contact me via the contact page and then you can download the latest list of requirements. It would be appreciated if you could let me know which pictures you plan to take, so as to avoid duplication with other volunteers.